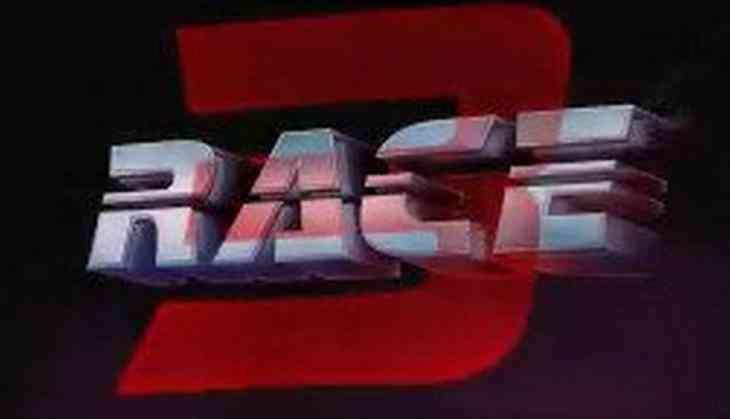 The first teaser logo promo of Salman Khan starrer film Race 3 has come out and the superstar himself has shared the promo on social media Twitter. The film is a sequel to the famous hit franchise Race starring Saif Ali Khan but this time Salman Khan has taken the chair of the leading actor. The superstar tweeted the video on his Twitter account, in the video, there is a voice over of Salman that says "On your marks, Get Set, Ready, Go, Race 3." The last two franchise films starring Saif Ali Khan had the story taking Ranveer Singh alias Ronnie in leading man but this time the makers have changed the story and casting of the film. Salman Khan has come up with the new team including Jacqueline Fernandez, Bobby Deol, Daisy Shah, Saqeeb Salim, and others. In this cast, only Anil Kapoor besides the producers has gone same with the whole franchise film. The film earlier had directed by Abbas Mustan but this time choreographer-director Remo DSouza has taken the chair of the director to make this film. Recently the film was in Abu Dhabi to complete the last schedule shooting of the film. The film is supposed to hit the screens on Eid 2018 and this is surely one of the most anticipated films of the year.